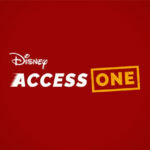 Earlier this year, Disneyland Paris introduced a paid FASTPASS option called Disney AccessOne. For around 15€ per ticket, guests had the option of selecting a single use FastPass for anytime throughout the day for one attraction. 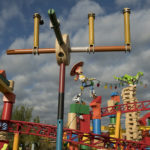 Following the success of Disney AccessOne, Disneyland Paris Resort has launched a new range of FASTPASS that guests can choose to add-on to their tickets. Two new FASTPASS options have been designed to give guests more flexible access to park attractions. The Super and Ultimate FASTPASS options premiered at the parks this week. 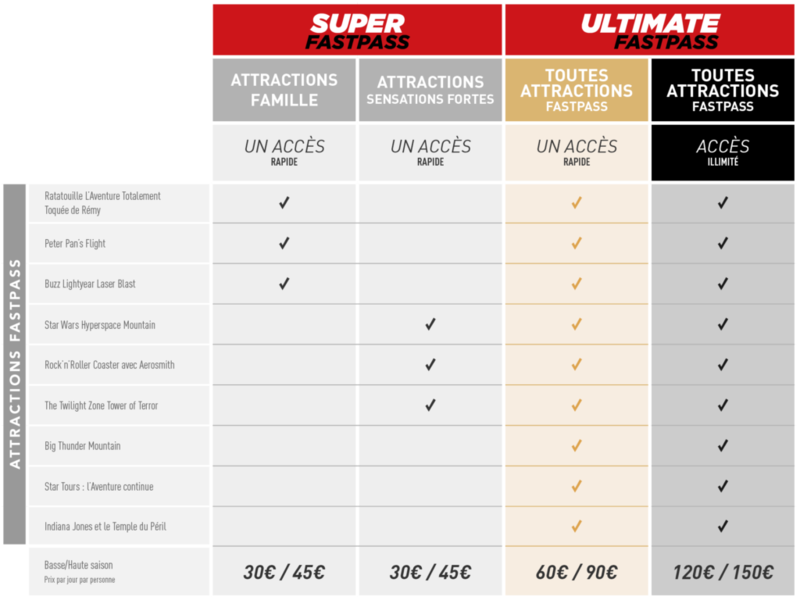 FASTPASS options range from 30 € – 150 € per day per person. Each guest will receive the above 3 FASTPASS tickets to use once at any time during the day. Guests purchasing these options will be able to use a special FASTPASS entrance and won’t have to return during a given time slot. Guests interested in trying out this new service are encouraged to book early as a limited number of Super & Ultimate FASTPASS will be available each day. Additionally, the Resort recommends that guests purchase 2-park tickets as the FASTPASS options are for attractions at both parks. Super and Ultimate FASTPASS options will be available on a seasonal basis when park attendance is expected to be higher. The standard, free, return time FastPasses will remain available to all guests. Super FASTPASS and Ultimate FASTPASS products will be available for sale Disneyland Paris’ website and via their call center until 2 days before guests’ visits. 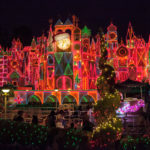 To enjoy all the attractions to which the Super & Ultimate FASTPASS give you access, it is recommended guest choose a ticket for both Disney Parks. Guests staying at one of the Disney Hotels & Resorts, can enjoy the Ulimited Ultimate FASTPASS at the price for single use Ultimate FASTPASS. Infinity and Magic Plus Annual Passes get a discount on Super & Ultimate FASTPASS tickets. 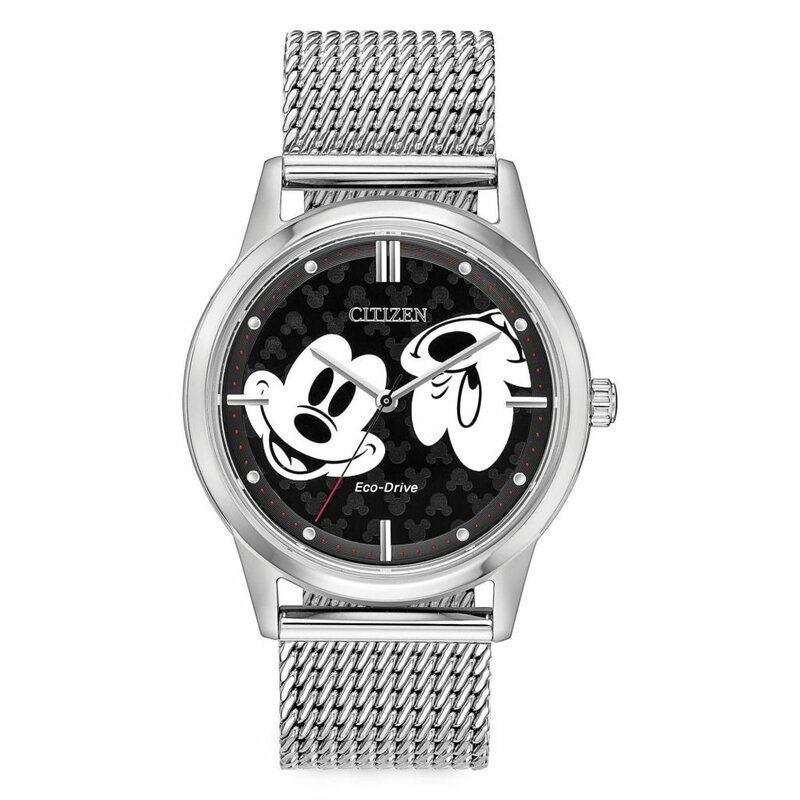 Contact Disney for more details.